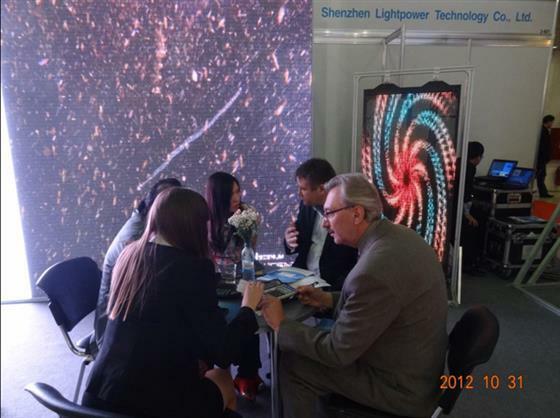 From 30 of October to 1 of November, on the Exhibition Integrated Systems, Lightpower introduced its LED displays for the first time on Russian land. 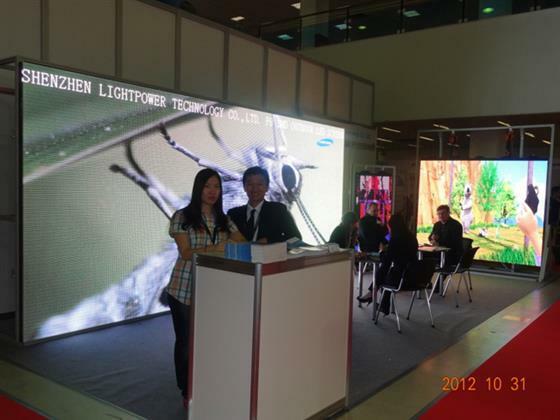 14 sqm outdoor full color LED screen P8 SMD and indoor full color P4 haven’t left any indifferent person in Expocenter. 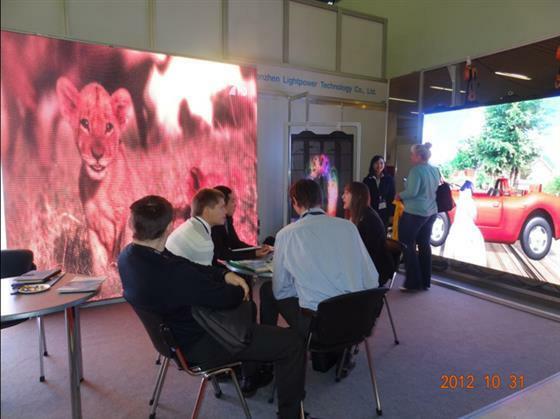 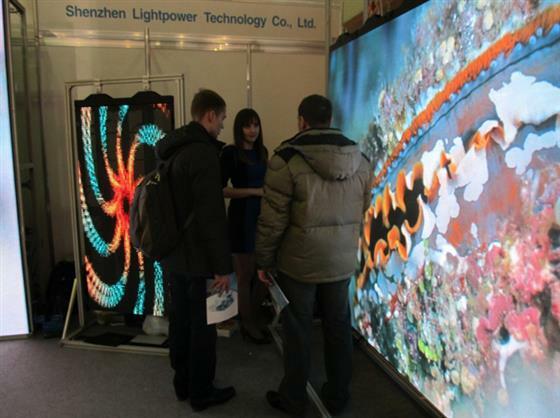 Visitors were really impressed by brightness, variety of colors and design of Lightpower LED displays. 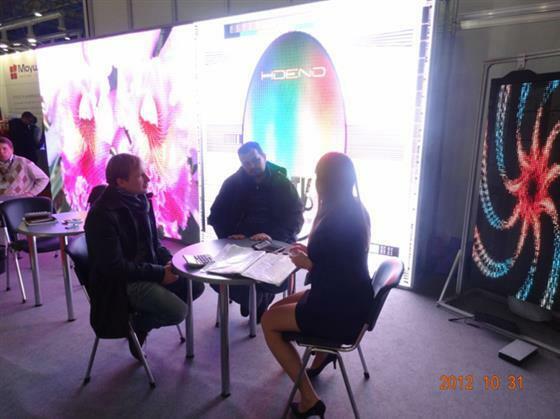 Sure, it’s a good start for the development of business in the new market.